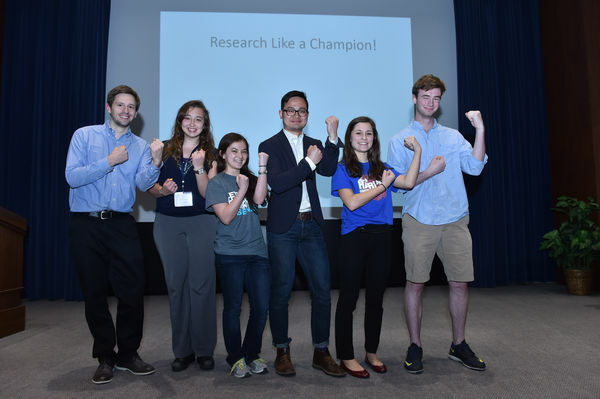 The Harper Cancer Research Institute and the College of Science are hosting their 5th annual Research Like a Champion competition. Students of every college and major are invited to submit research proposals for the chance to win a $12,500 research award. Students can work individually, or in teams of up to three, and must have a mentor – either from Notre Dame or from an outside organization. Projects must be relevant to cancer research, but feel free to think outside the box! This competition is all about innovative, creative approaches to solving the problems of cancer. Also, projects do not necessarily have to incorporate lab research. One of last year’s winners, for example, designed a transportation program to help patients get to their treatments. Any project that addresses the causes, prevention, or treatment of cancer will be considered. Information sessions will be held on Thursday, January 14 and Wednesday, January 20th from 6pm-7pm in the LaFortune Student Center Montgomery Auditorium (across from Starbucks). Snacks will be provided. HCRI Associate Director, Dr. Bullock will be on hand to further discuss the competition and answer questions. 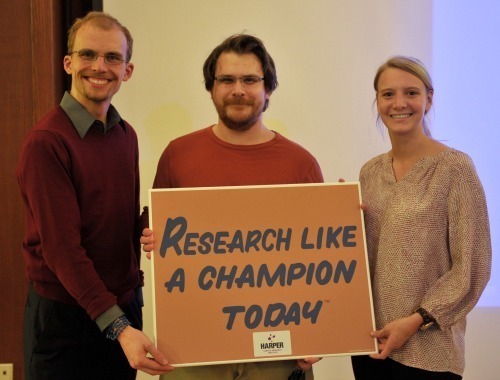 Originally published by Jenna Bilinski at harpercancer.nd.edu on January 12, 2016.